Look! 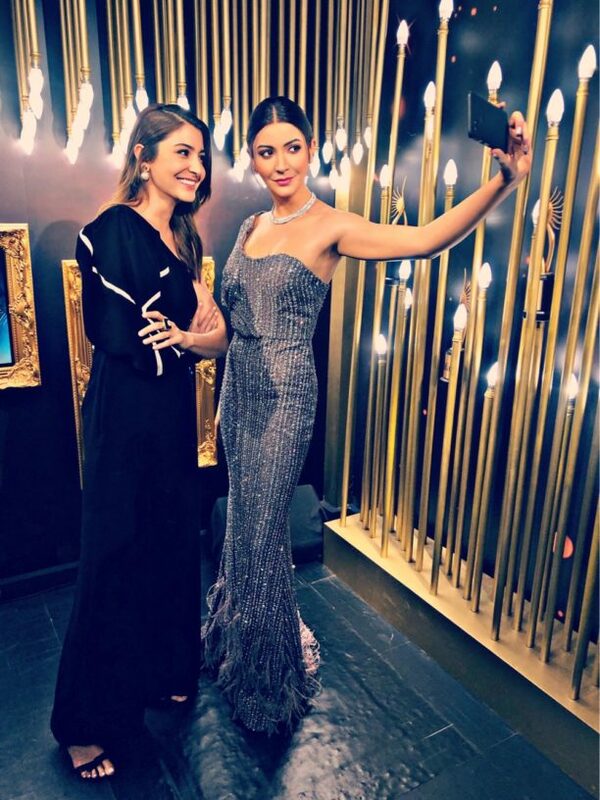 Anushka Sharma unveils her wax figurine, it’s the first ever interactive wax figure at Madame Tussauds! What is so cool is that Anushka’s life-like figure holds a phone and visitors are invited to snap a selfie with her, which can be digitally shared with friends and family. 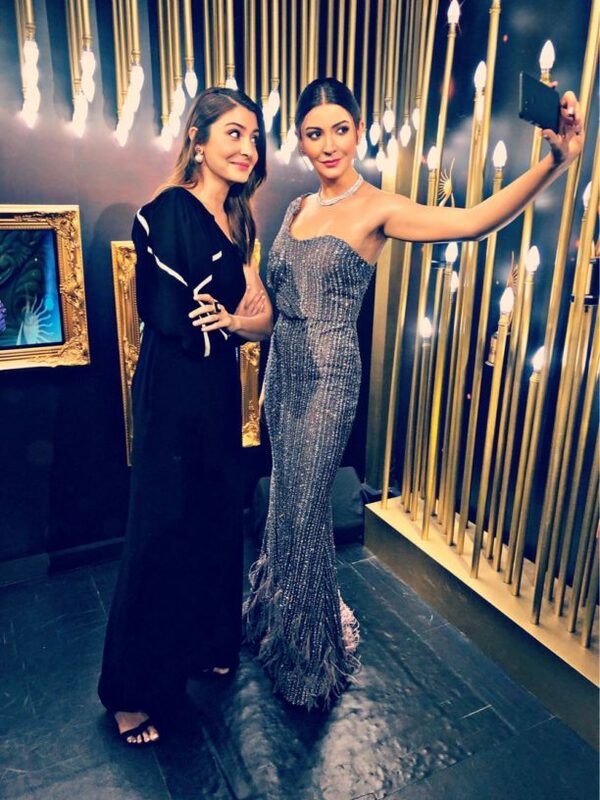 She will be the first wax statue in the Singapore museum with this feature. 15 queries in 0.421 seconds.